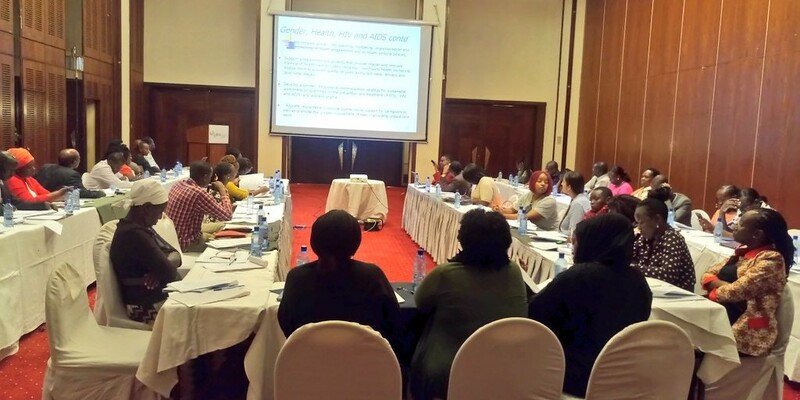 The Forum for African Women Educationalists (FAWE) on 23rd February 2018 joined the East Africa Civil Society Organization Forum (EACSOF) and the State Department of East Africa Community (EAC) Affairs in Nairobi, Kenya in reviewing the proposed EAC Gender Policy (2018-2022). At the meeting, FAWE was keen on proposing the promotion of quality education across the region with much emphasis placed on gender responsive and inclusive national policies and programs that are geared towards enhancing the learning outcomes of learners in the region. 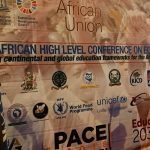 “Let us work towards enhancing not just education but quality education in the region by increasing access, retention, transition and completion for all learners including girls, children with special needs and persons with disabilities, and also ensuring that the school environment is gender responsive and addresses the needs of all the learners,” noted Juliet Kimotho, FAWE Africa’s Advocacy and Communication Assistant. Ms. Kimotho also called on the state partners to design and implement programs and policies to curb school related gender based violence and promote the re-entry of teenage mothers in schools. 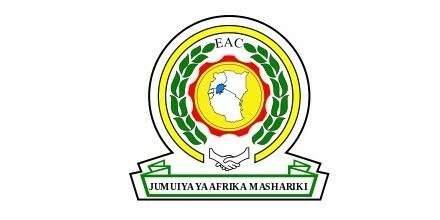 The EAC Council of Ministers during their 25th meeting in August 2012 had directed the EAC Secretariat to develop an EAC Policy on Gender Equality, Youth, Children, Social Protection and Community Development. This draft policy provides a framework intended to accelerate the realization of gender equality, fairness between men and women, non–discrimination and fundamental rights in East Africa. The policy will provide guidance in focused formulation and integration of gender issues in programming in the region. 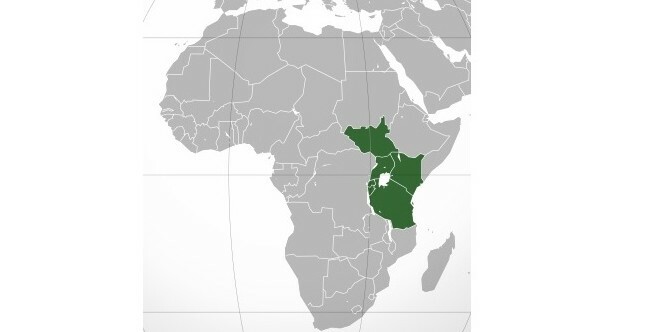 In addition the policy provides a mechanism of reporting on international and regional commitments by the EAC partners States as a Regional Economic Community (REC). Whilst presenting the draft EAC Policy, Grace Wasike, Deputy Director in the State Department of Gender Affairs in Kenya highlighted the key priority action areas that will promote gender equality and inclusivity across projects and programs of the community. “Our priority action areas are aimed at promoting Gender, Governance and Participation; Education and Training; Health and HIV/AIDS; elimination of Gender Based Violence, Environment and Climate Change, Energy, Agriculture, Food security and Nutrition, Trade and Economic Empowerment, Security peace building and conflict resolution and Gender Migration,” said Ms. Wasike. Other recommendations that were put forward by Civil Society Organisations (CSOs) in attendance include outlining a clear link of targets and indicators of the policy to the Sustainable Development Goals (SDGs). Samuel Kahenu from Kenya’s Ministry of EAC and Northern Corridor Development also called on CSOs to support the state parties in research and data presentation on gender issues surrounding the key priority areas. 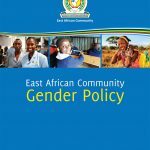 The Gender Policy was first developed in 2016 by the EAC Secretariat and is expected to take effect in 2018. 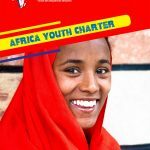 FAWE’s main goal in this is to encourage Girls and Young women in Africa, and their civil-society organisations to use regional monitoring accountability mechanisms to hold their governments accountable to the fulfilment of their protection and rights. FAWE House, Chania Avenue, Off Wood Avenue Kilimani, PO Box 21394-00505, Ngong Road, Nairobi, Kenya.